for $156,900 with 3 bedrooms and 1 full bath, 1 half bath. 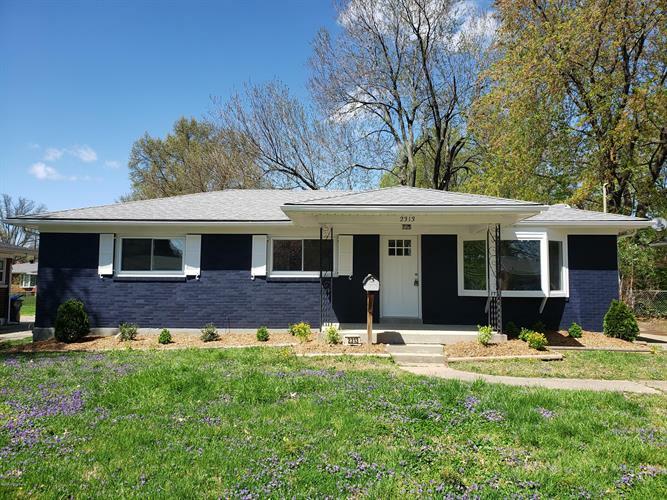 This 2,100 square foot home was built in 1958 on a lot size of 0.21 Acre(s). 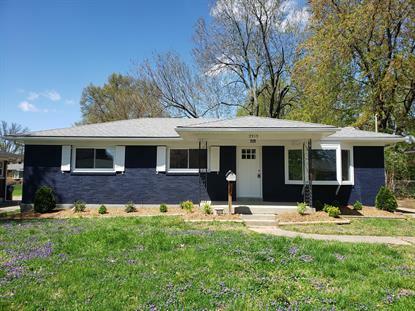 Welcome home to 2313 Deveron Drive this ranch style home has been updated for you to call home and entertain your friends and family and to boast about how beautiful your home is with updates galore. This home offers almost all new everything which includes: New white cabinetry, granite countertops, ceramic tile flooring, new carpeting, all new lighting fixtures, all new bath fixtures as well as all new replacement windows thru most of the home. With little to no maintenance needed, this one is move in ready. Take a view of the pictures of this home, and then set yourself up a showing to walk thru this home and see the amazing renovations that has transformed this home into the HGTV home you have been waiting for. This home offers 3 bedrooms and 1 1/2 baths, finished basement as well.